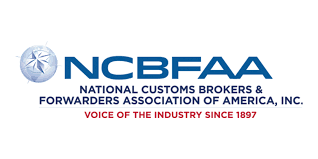 ICBS LTD Offers the latest in U.S. Customs automated broker interface to facilitate the importing processes dealing with CBP or any other government agency such as F.D.A., U.S.D.A., U.S. FISH & WILDLIFE, TX D.O.T., etc. ICBS, Ltd. meets all your logistic needs & offers a state of the art facility for your storage, forwarding & transportation needs. Warehousing/Logistics services 24 hours/7 days of week with flexibility. Trans loading, Palletize & Storage. Re-works, Assembly & Sub Assembly. Security monitor facility by close circuit cameras. Over many years, ICBS has built a reputation of excellence and experience. This experience has allowed us to grow with our clients. ICBS possesses large scale capabilities while keeping a small business feel. We believe in, not only, professional relationships, but personal ones as well. Experience our quality today. Our unique position in the industry has produced many relationships intricate to the way we do business, but most importantly, the quality of service provided to our clients. 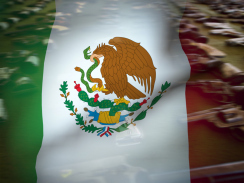 Expert contacts in Mexico, state of the art facilities and services, along with the latest in U.S. custom broker automated technology makes for a wonderful relationship with all our clients and partners.